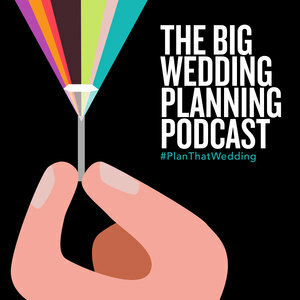 We found 10 episodes of The Big Wedding Planning Podcast with the tag “weddings”. Special dances, toasts, thoughtfully selected song choices… Do you want to toss a bouquet? Should that be done before or after the cake cutting? Let’s figure this out!